Hospitality and nursing are the two most decent and helpful sectors that are always aimed at providing the best care and services to their customers. Many a time, hospitals, clinics, medical institutions, and medical training institutes may face issues while maintaining a track record of their admitted patients. 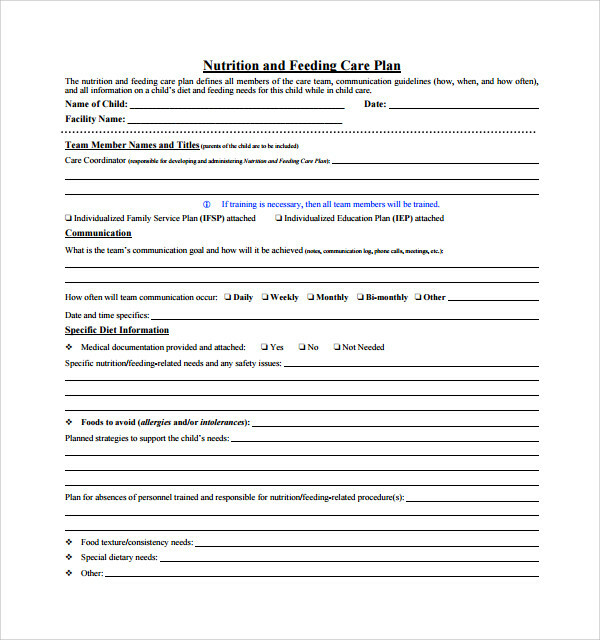 The set of Care Plan Template, Nursing Care Plan Template enables you to note down every important thing while delivering seamless care to patients, old age people, and helpless victims without doing any extra effort. They are created by industrial experts to ensure measurable success and improvement in the life and health of concerned patients. 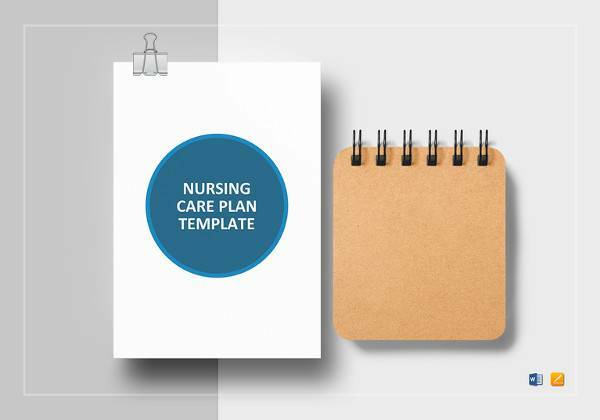 The Nursing Care Plan Template is specially designed for nursing profession to help them serve their patients with better care and attention. 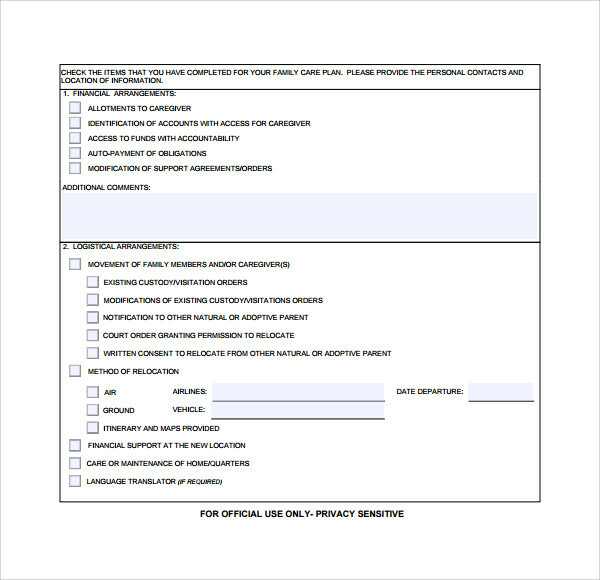 These templates come with blank fields and sections to ensure minute-on-minute monitoring of patient’s health. 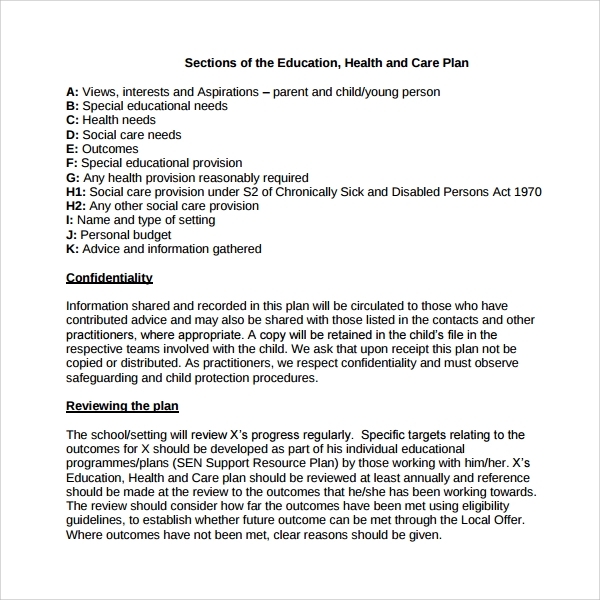 All these templates are available to cater diversified purposes ranging from learning disability, mental health, cancer, and till elderly. 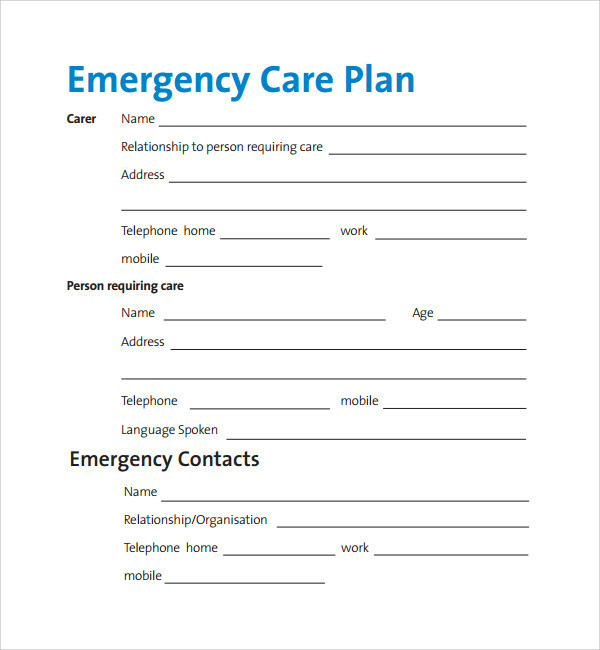 The templates works as a common platform to help you understand your patient by establishing a strong communication link between both of you. 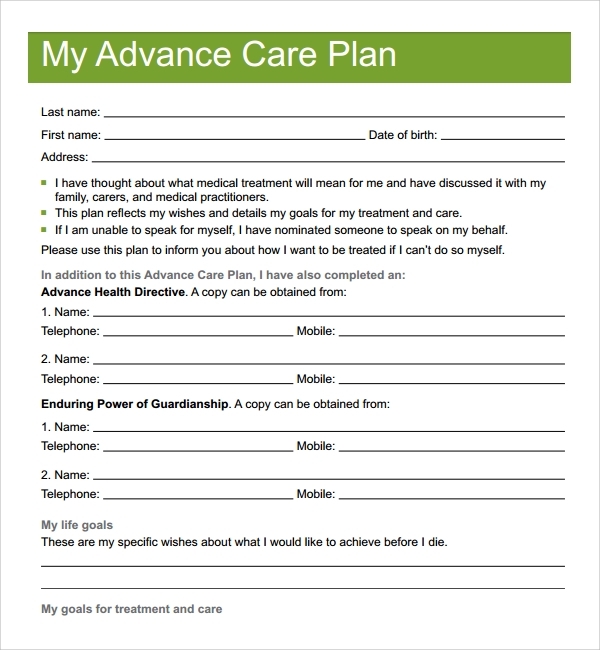 The best thing about using this template is that you can easily present a written summary of treatment when care ends to help your patient understand his/her disease and things to avoid. Since brain is the most important part of human body, any misbalancing or disease related to the same can ruin the entire life of the patient. 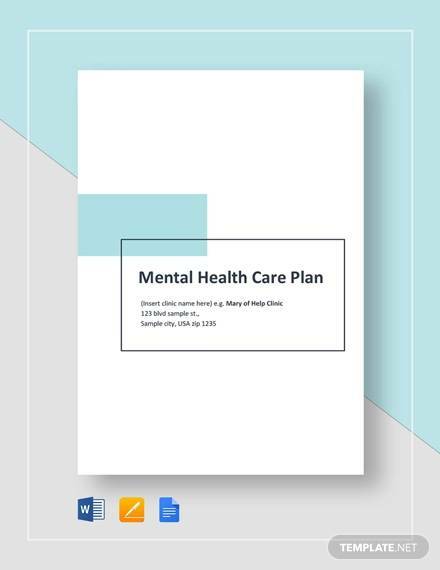 The Mental Health Care Plan Template includes all the crucial pointers and things that one should keep in mind while dealing with a patient suffering from any mental disorder. 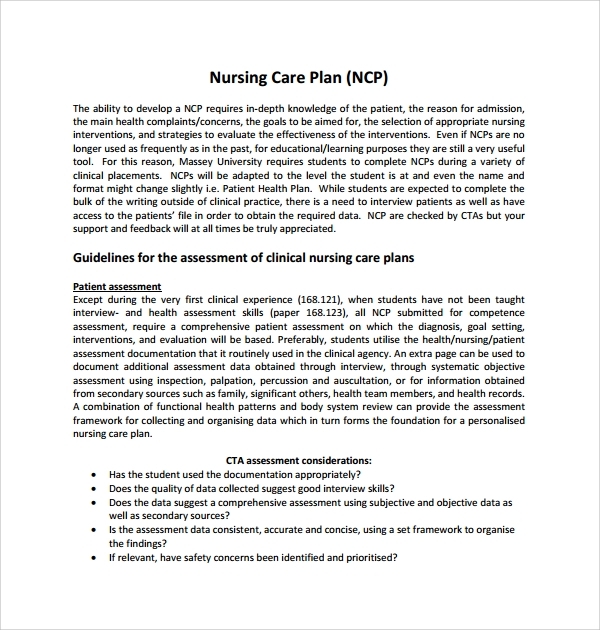 The template contains fields like Patient assessment, Patient’s name, Date of birth, Career details and/or emergency contact(s), GP name/ practice, and other details to help the nursing staff in delivering the correct medicinal help. 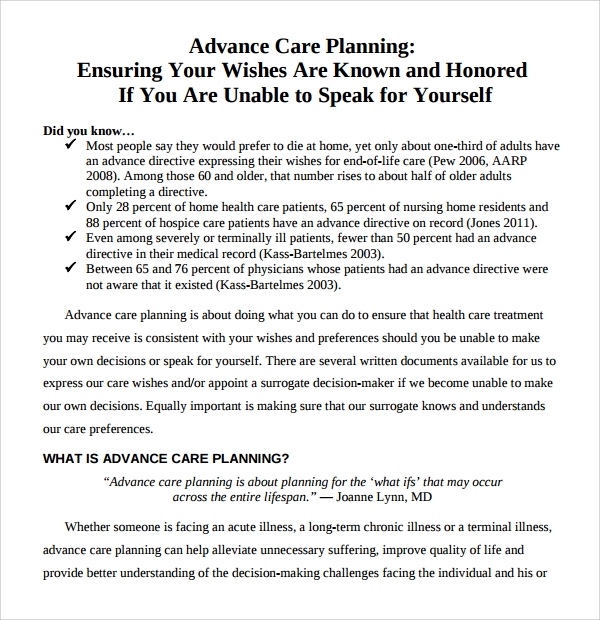 The Advance Care Plan Template is the one that helps your nursing staff to mange medical crisis with great ease. 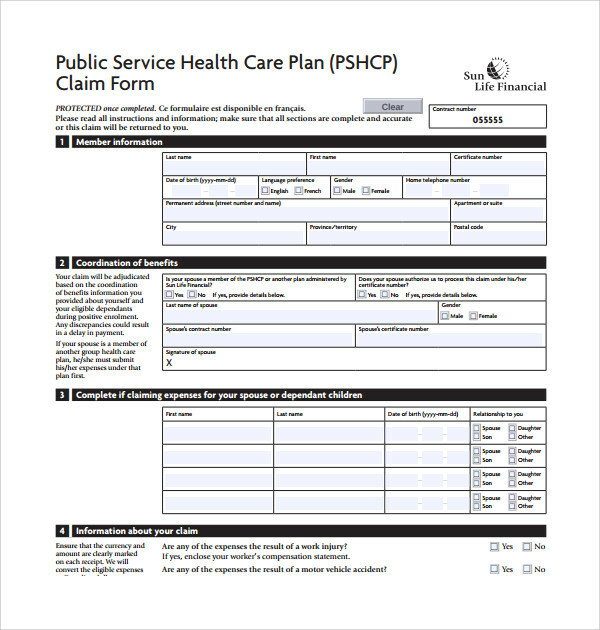 The template is precise and contains relevant sections to ensure that your patient or his or her family can help them in taking their healthcare decisions. These plans can help you to stay fit and healthy by making healthcare plans for the future. All these ready made templates work as a quick tip sheet to discuss some questions that can help you lead a better and a healthier tomorrow. One of the most common tips of using readymade health care templates is that you can serve your patients quickly and easily with correct medicinal help. 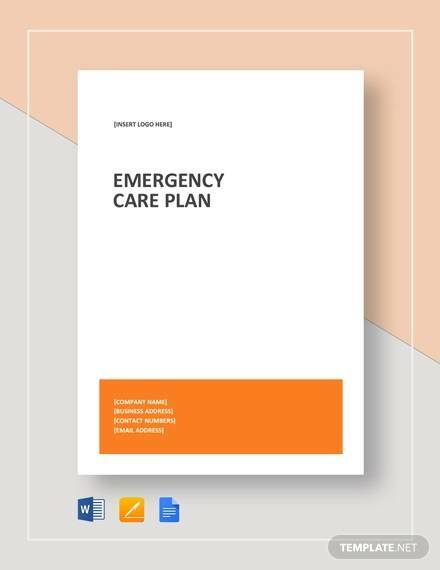 These Evacuation Plan Template come with high customization and personalization features that can help you operate on data of any type or responses recorded by the nursing staff. You can also modify or change certain fields to type extra functions or responsibilities that can add to the list of void pointers. 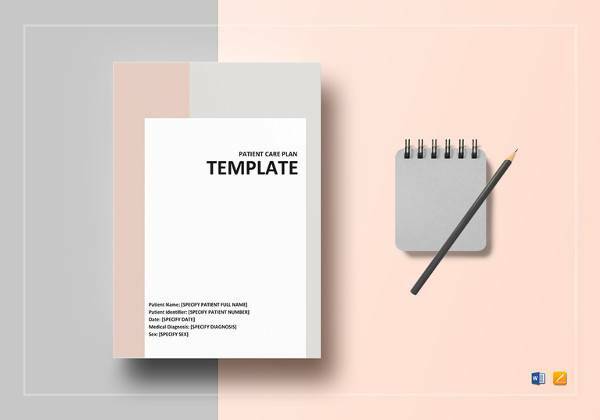 It is important to understand that templates are easier to write and their highly customizable nature makes them fit for various causes. Creating only one generic version of your type and then manually creating specializations can save a lot of time and money, without bothering your actual hospitality staff. 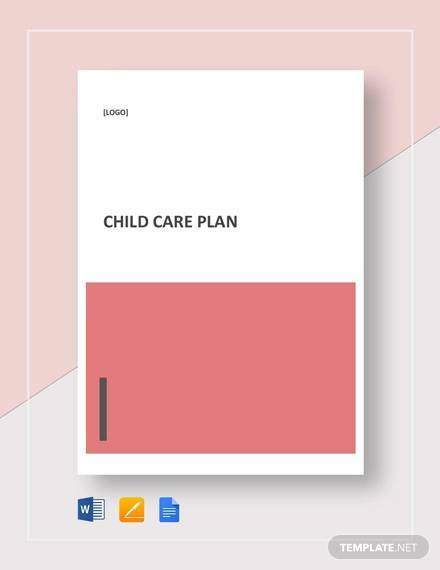 The Care Plan Template is available in various versions of MS Office tools to help you manage, track, and represent the report of your patient’s health conditions. 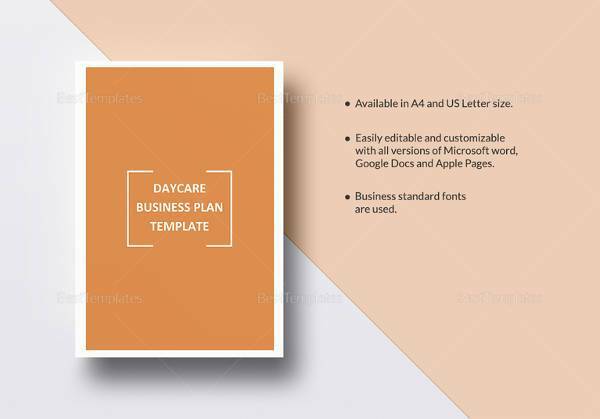 All of these readymade templates can assist you in managing huge patient population without requiring a lot of manual job from your end. 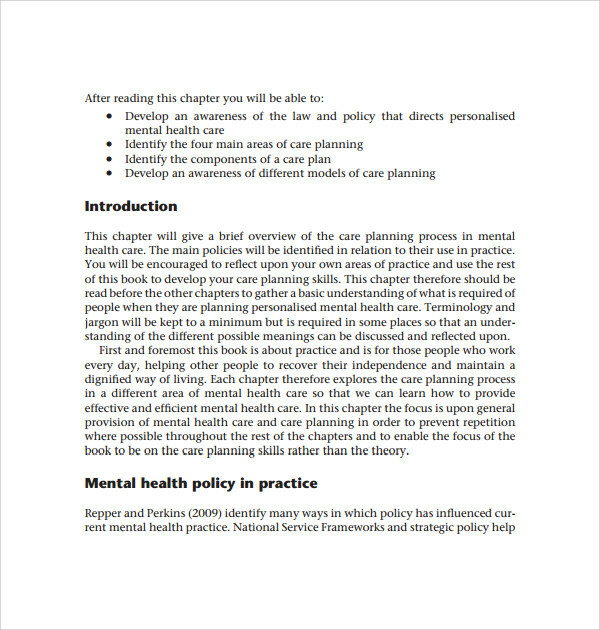 You need to deicide is the type of care plan function, by whom the plan care template is requested -patients and families, or which type of care should be provided to the admitted patient. 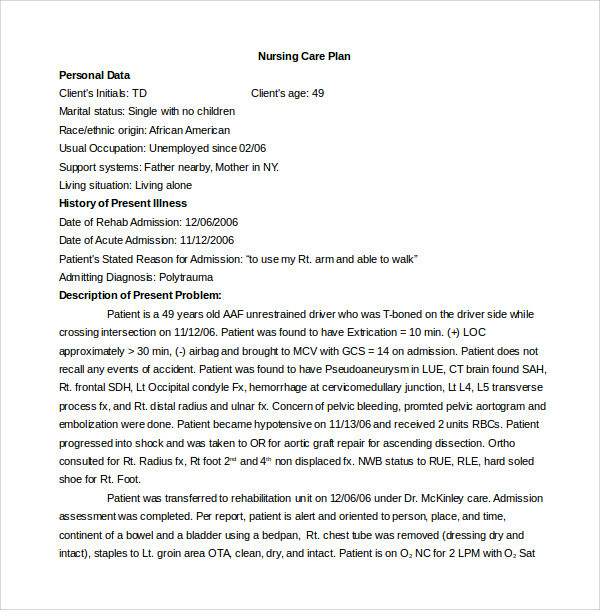 These templates can serve as a strong base for populating electronic medical records that can easily showcase the improvements in patient’s health.